Riveredge RV Park​ offers 175 beautifully landscaped campsites with the Great Smoky Mountains National Park, Gatlinburg, and Sevierville all just minutes away! Get your morning routine in full swing as you get ready for the day in one of two 5-star bathhouses. Your kids can have a blast on the playground, and you can all enjoy fishing in the Little Pigeon River or playing in the arcade, fully equipped with more than 30 games! 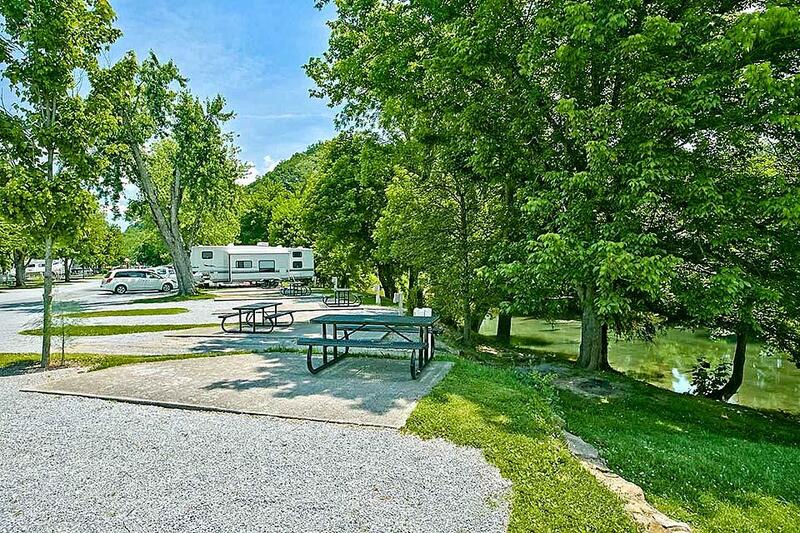 Riverbend Campground​ is conveniently located just a half mile off the Pigeon Forge Parkway! You&apos;ll be within walking distance to shopping malls, restaurants, and attractions. Once you arrive, you can even hop on the trolley that runs from Sevierville through Gatlinburg for less than $1.00! 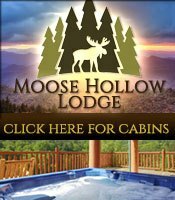 With large clean campsites, a bathhouse, a laundromat, cable TV, and internet connections, this Smoky Mountain campground has everything you&apos;ll need for a comfortable and memorable trip! If you&apos;re looking for a place close to all the action on the Parkway, but where you can still feel like you&apos;re tucked away in the woods, look no further than ​Clabough&apos;s Campground​! It even has its own trolley stop, so you can travel to and from Sevierville, Pigeon Forge, and Gatlinburg with ease. You can also feed the ducks by the creek with food from their special feeding station. If you visit during the warmer months you and your family can stay cool in the lazy river. Although camping is all about connecting with people, not devices, technology is needed in today&apos;s world. For this reason, they also offer free wifi and great cell phone service. Eagle&apos;s Nest​ is a full-service campground offering everything from tent sites and RV hookups to cabins. When you stay here, you&apos;ll have access to all the essentials, including hot showers, a laundry room, ice machine, and more. If you&apos;re in need of some downtime, your kids can stay occupied on the playground or in the game room while you relax. 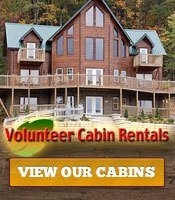 This campground is also one that&apos;s located on the trolley route, allowing easy access to Pigeon Forge attractions. So, once you&apos;re feeling rested, you can explore it all! 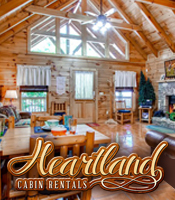 If you&apos;re looking for a truly memorable experience, these accommodations are the way to go! 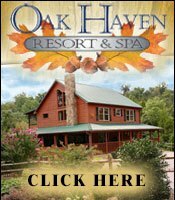 Be sure to check out all of the​ RV resorts and campgrounds in the Smoky Mountains​ to find the perfect one for your trip.